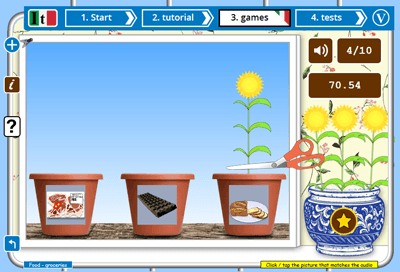 Games can be a great way of reinforcing the language for young learners of Italian. 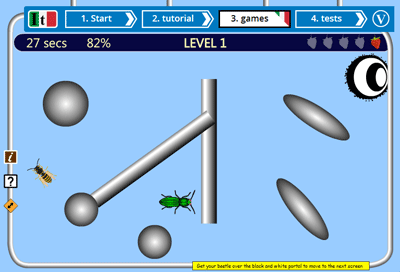 Interactive games introduce excitment and competition into the learning mix which can particularly suit some boys who are resistant to other learning (or teaching) methods. 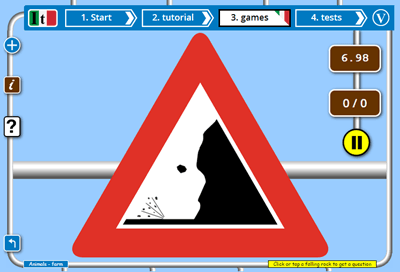 Our Italian games are designed to be both simple to understand and quick to play. 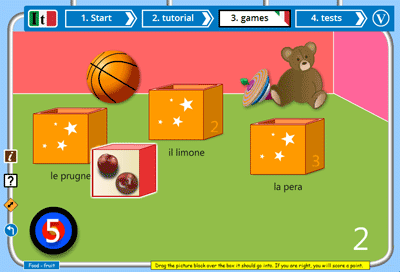 They are suitable for both children and adults and are designed to be played by individual players learning or revising Italian. 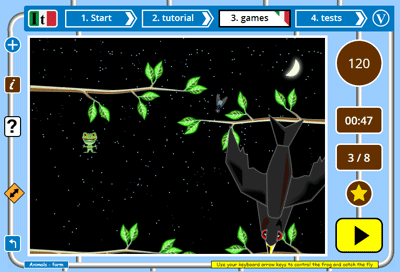 The games are primarily based on matching items of vocabulary to our specially drawn topic pictures - this is done in a variety of ways in the different games. 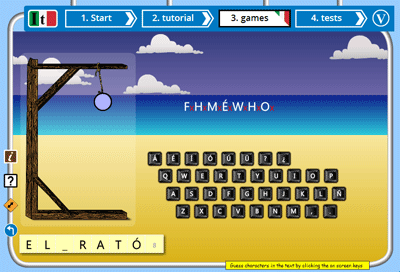 We also have a hangman game that encourages the learner with their Italian spelling (in addition to a pure spelling game). 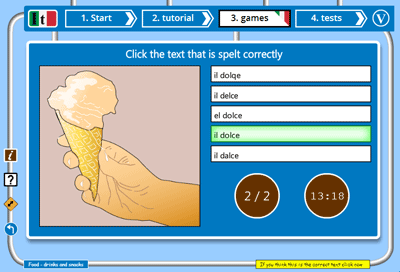 All our games are available online and are free to use with all our topics - that is over 1000 vital items of Italian that are at the core of any beginning Italian course. 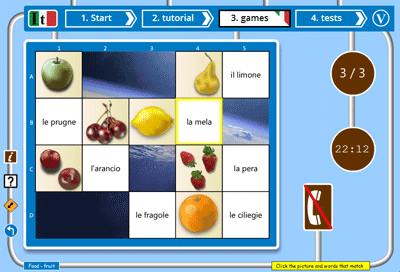 Our games are accompanied by Italian lessons and tests to provide a vital free resource for Italian learners with limited (or no) budget. The details for each game are given on their own pages. 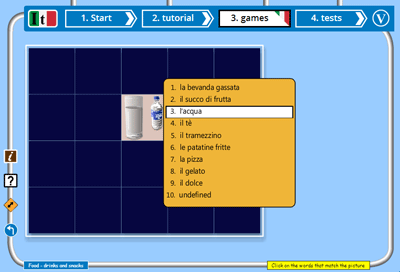 All our Italian games are quick to play and easy to understand. 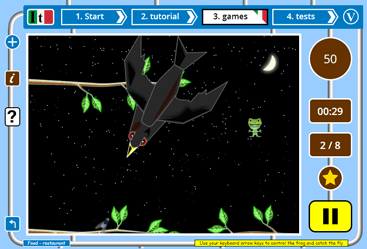 You need to have seen the language you are going to play with before you play the games, either at school or using our own Italian tutorials. Guess the item of vocabulary letter by letter from the on-screen keyboard - wrong guesses add pieces to the gallows being built on the beach. Great for reinforcing the spelling of words and emphasising the position / occurence particularly of accented letters in some Italian words.